What Does Psalm 1:3 Mean? The misconception that indulging in the lust of the flesh and 'getting on' in the world as the accepted way to a 'good life' is an illusion which is addressed in Psalm 1. The mindset of the world that despises the things of God and pours scorn on a life of purity has bought into a worldview that is rooted in a satanic deception, and the first Psalm deals with this conflict. The man who is truly blessed is identified as the one who does NOT walk in the counsel of the wicked nor linger in their company or participate in their hidden deeds of darkness, but separates themselves from the company of ungodly men or compromised Christians. 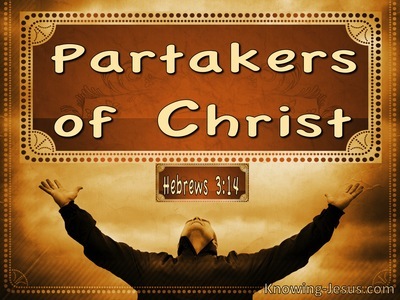 Although we are living in a fallen world, we are not part 'of' the world... for we are a new creation in Christ and do not have to bow to their philosophical arguments; engage in their jokes or course conversations nor participate in any underhand dealings. The man who is identified as truly blessed is the one who delights in the Scriptures and meditates, day and night on God's word. He is described in this verse in a fourfold way. 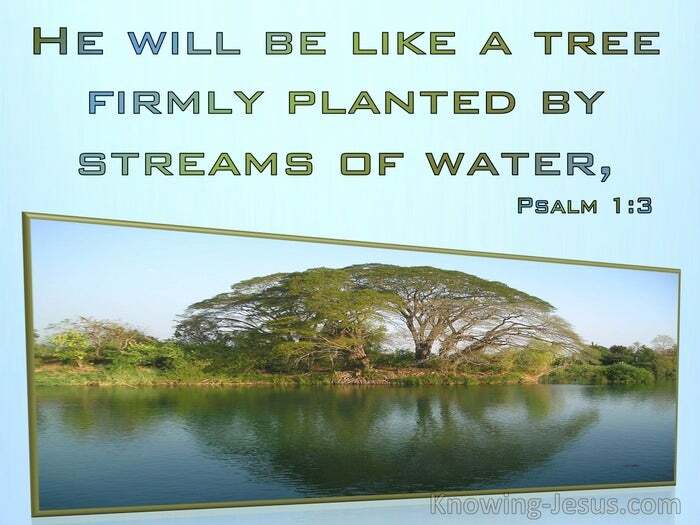 "He will be like a tree firmly planted by streams of water. 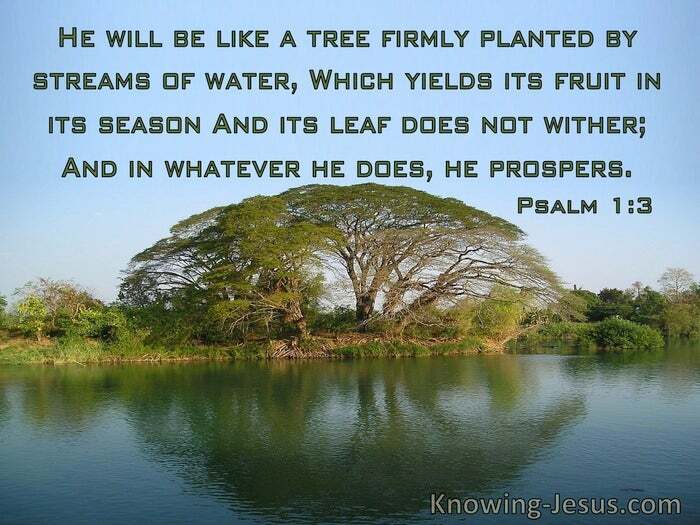 He will yield fruit in its season. His leaf will not wither; and in whatever he does - he will prospers." 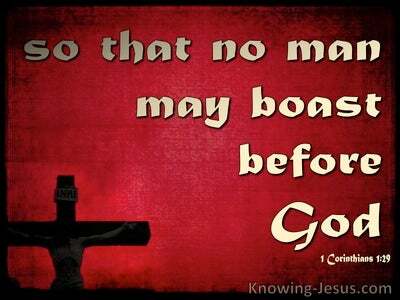 The man whose God is the Lord is promised a never-failing supply of nourishment and limitless refreshment for the soul. His roots are deeply embedded in the truth of God's word, and his sustenance flows from multiple streams of God's eternal provision. He is the man who rests in Christ and he is the one in whom the Lord Himself abides, for he produces the beautiful fruit of righteousness at the right time and in the best way. He is the one who works the works of God through the power of the indwelling Holy Spirit... and whose words, actions, attitudes and motives are grounded on God's word and honour His holy name. The blessed man or woman will not wither when seasons of difficulty and drought come to test their faith. 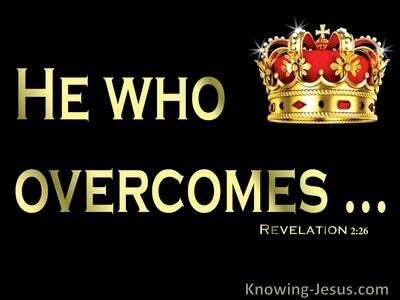 They will not be overwhelmed by the enemies wiles, for they will be covered in the armour of light. They will not be unsettled by problems and pain, for they are anchored to the Rock of our salvation, and protected under the shadow of His wings. The final promise in this verse is success in all he does - "for in whatever he does, he will prosper". The prosperity in his verse is the not the compromised gospel that is taught in the emerging Churches.. nor is it the alternative 'prosperity' gospel of 'health and wealth' teachings. God is working in each of our lives from an eternal perspective and the man who prospers in everything he undertakes is the one who takes up his cross and follows Christ. He is the one who is led and guided by the indwelling Spirit; he is the one who maintains ongoing fellowship with our heavenly Father and presses on the high call of the gospel of Christ. May we be like the tree in Psalm 1 that is planted; grows; prospers and produces the precious fruit of righteousness... receiving God's never-failing supply of nourishment and limitless refreshment from His streams of living water. Heavenly Father, thank You for the beautiful description of the man or woman who is like a tree firmly planted by streams of living water, yielding the blessed fruit of righteousness and prospering through Your never-failing provision. 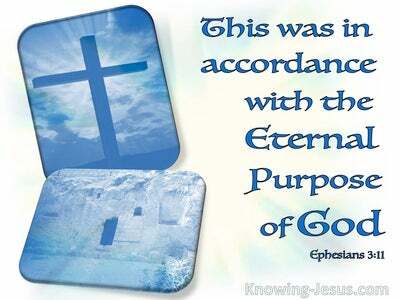 I pray that I may not be induced to walk in the way of the world nor compromise my Christian faith. Thank You that I have all I need for life and godliness and I pray... that all I do and everything I say is done for Your greater praise and glory. Help me to be a worthy witness of Your loving-kindness and living testimony of God great love to us all, this I ask in Jesus' name. AMEN.